Val d’Isère’s ski pass costs less than in any comparable resort. Even in incomparable Cairngorm you’d pay almost the same! As well as the normal pass covering the whole Val d’Isère/Tignes area, there is a Val d’Isère-only pass, but it gives 50% less skiing for a saving of only 5%. Children under 5 ski free, as do adults aged 75 and over. All the little lifts at the foot of the Solaise and La Daille slopes are free to everyone. This is ideal for beginners, especially small children who can go up and down these lifts with their ski school or their parents, staying at the warmer resort-level. The new nursery slopes at the top of the Solaise mean beginners are no longer confined to the nursery slopes at resort-level (where the beginner lifts are free). Beginners will, however, need a ski pass to access these higher nursery slopes. Evolution 2, ESF and Oxygène ski schools offer a special lower-price 6-day ski pass costing €147 (€132.50 before 21 December) for children and adults who book a week of beginner lessons with them (morning, afternoon or all day). This pass gives access to the upper nursery slopes on Solaise as well as ALL of Val d’Isère’s lifts, even when you’re not skiing with your instructor. 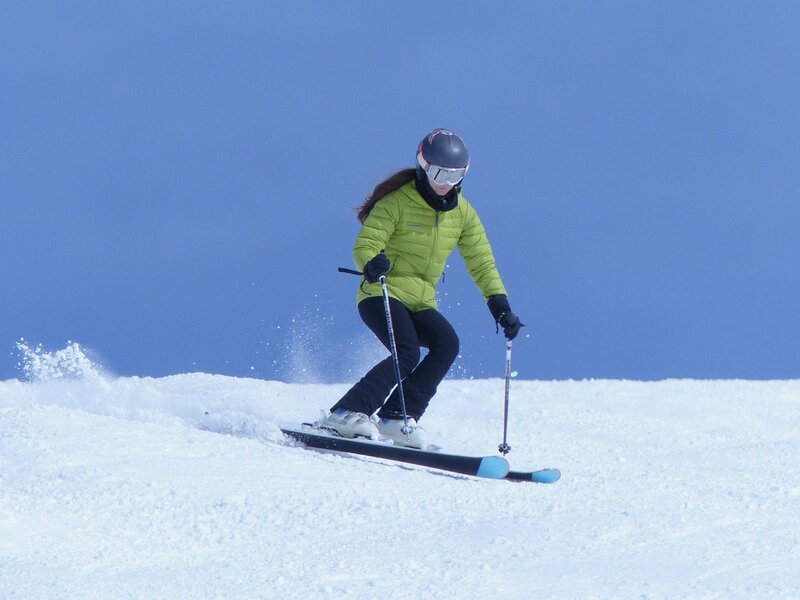 YSE cannot offer this special ski pass directly, but any beginner booking a week of lessons can buy it via the ski school (please check with the ski school when booking). Ski passes described below under EARLY DECEMBER DISCOUNTS and SKI PASS OFFER DISCOUNT must be pre-paid in the UK. Scroll down for full details. We can only purchase ski passes, both in advance and in resort, for YSE clients! You buy ALL OTHER one-week ski passes on the transfer coach between Lyon airport and Val d’Isère, and we deliver them to your chalet later the same evening. You may pay for ski passes on the coach with euros cash, sterling cash, Visa/Mastercard debit or credit card, or American Express. If you aren’t travelling to Val d’Isère on the YSE flight and coach, please speak to your chalet staff on arrival so arrangements can be made for buying and delivering your ski passes. We are not able to buy two-week passes on your behalf. You must buy these from one of the STVI offices located on the Snow Square near the nursery slopes, at the bottom of the Olympique telecabine, at the bottom of the Funival at La Daille and inside the cable car building at Le Fornet. If you are going for two weeks and one or both weeks have a SKI PASS OFFER (see below), please call us to discuss costings. On certain weeks it may be cheaper to buy the six-day SKI PASS OFFER and then a seven-day pass or vice versa, and we can work this out for you. Pedestrian passes can also be bought from the STVI offices as above. We are also not able to buy the special Beginner Pass (see above) which you must buy from the ski school you’ve booked your week’s lessons with. Bought on the YSE transfer bus (as described above). Available to families of four or more, for six-day passes. Everyone must be related (spouse, child, grandchild). Maximum of two family members past their 22nd birthday, minimum of two under it. Those aged 18-21 must show a student card. Children under 5 don’t count because their pass is free anyway. All family members purchasing the family pass must do so at the same time and for the same number of days. The deal is that everyone pays the child (5-13 yrs) price, which is 20% cheaper than the adult (14-64 yrs) price. For a family of four with two children under 14 the saving isn’t huge – just the adults paying the children’s price. For a family of six with teenagers and students, it’s pretty good. Pre-paid to YSE in the UK. We will add the cost to your Confirmation and Invoice for each person on your booking unless you tell us about anyone who does not require a ski pass. For holidays commencing 9 and 16 December 2018, and 21 April 2019, we offer a six-day pass including Carré Neige (see below) for just £146 per person, regardless of your age. You may also buy a seven-day pass, including Carré Neige, for any of the above three weeks at £158 but these are only available in pairs, so you cannot buy a single seven-day pass through us on this offer. 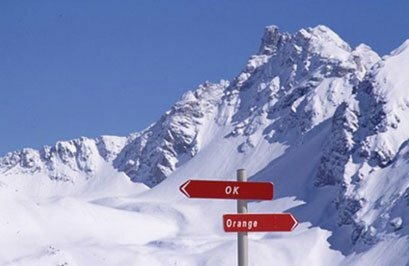 If you are coming on holiday with YSE for two weeks, one of which is one of the above weeks and the other isn’t, you may buy a normal six-day pass and a reduced seven-day pass including Carré Neige, in either order. You will have to pay for the seven-day pass in advance (buying in multiples of two) and then buy the six-day pass on the transfer coach (plus Carré Neige if required), as described above. Pre-paid to YSE in the UK. We will add the cost to your Confirmation and Invoice unless you tell us you do not require a ski pass. The SKI PASS OFFER is for three specific dates in the season. For everyone, regardless of age, a six-day ski pass for our three chosen weeks costs £201 including Carré Neige (see below). Ski passes are delivered to your chalet on the first morning of your holiday before you go skiing. NB All the special offers described above are available only to those who have purchased YSE holidays! The reason is that the Val d’Isère mountain rescue service has had continuing problems extracting payment from British insurance companies and now treats all British people as uninsured if they cannot show the approved French Carte Neige or Carré Neige cover. 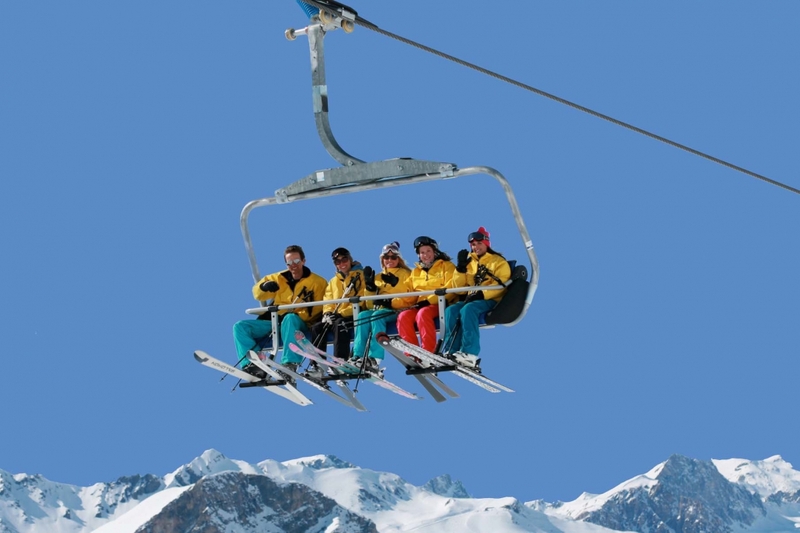 If you are injured and require being carried off the mountain, you or your ski companions may have to pay an on-the-spot charge. Less than 1% of skiers get injured nowadays, but those who do are very glad if they have taken Carré Neige.